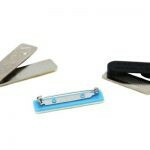 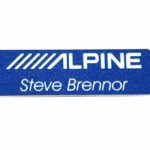 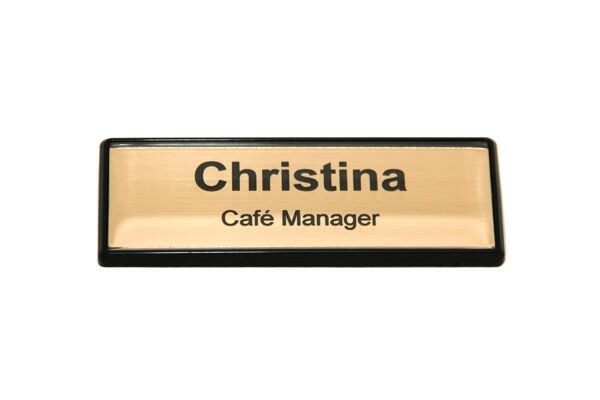 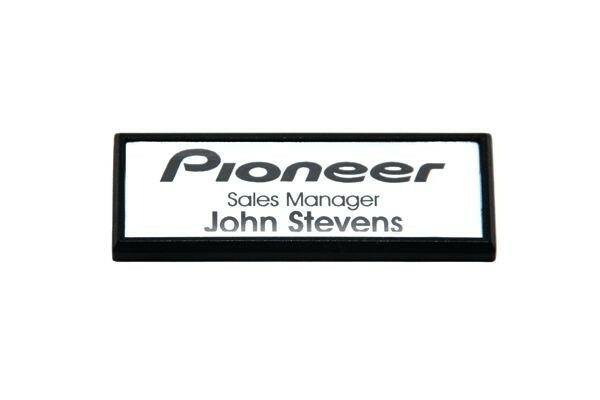 Are you looking to order laser engraved name tags for a corporate event, or for employees to wear within a place of business? 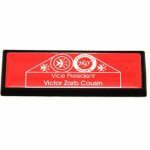 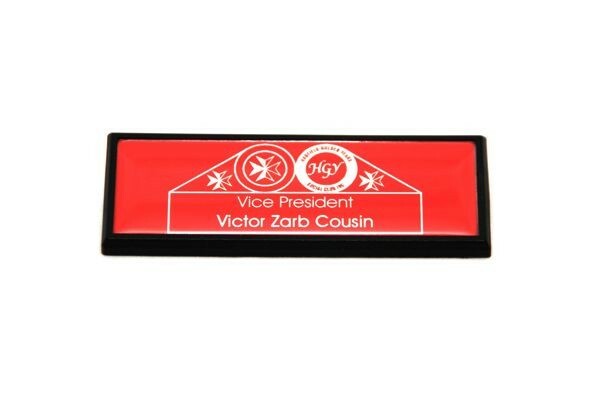 Whether you need just a few badges for your small business or hundreds of them for a large club or organisation, Vector & Raster Laser Services can do it all. 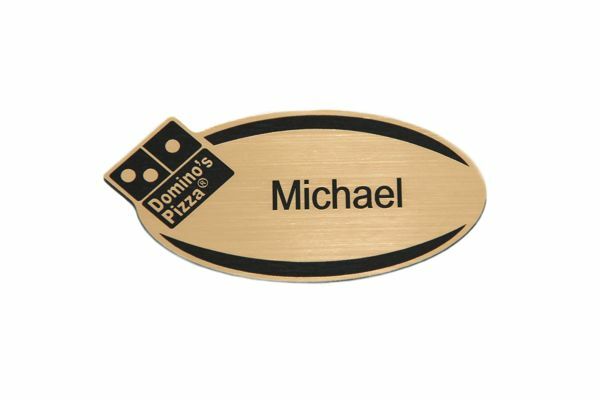 We are able to manufacture anything from simple text to detailed company logos, plus all name badges can be laser engraved in a wide range of colours, finishes and fixings to suit your exact requirements. 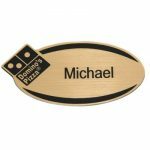 We can even provide custom shapes and sizes to ensure you receive the perfect finished laser engraved name tags that meet all your needs. 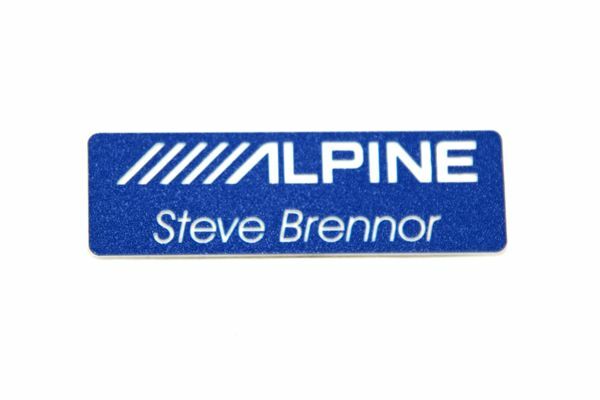 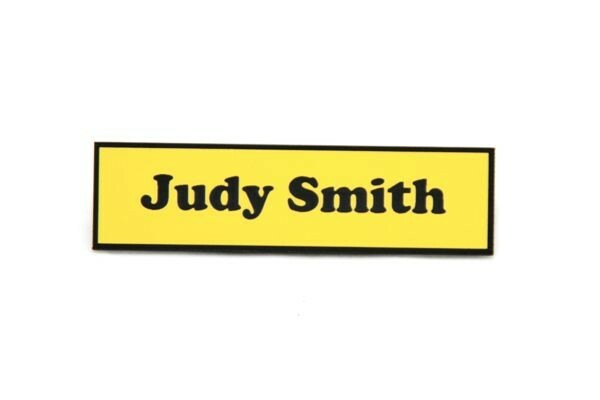 With over 20 years of experience in the industry, we’ve perfected the process of delivering high-quality laser engraved name tags in the most efficient manner. 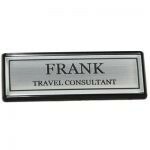 We can ensure exceptional workmanship that not only exceeds your expectations, but is delivered to you on time and on budget. 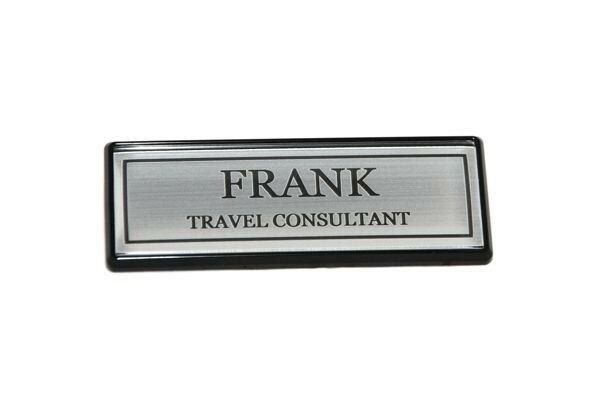 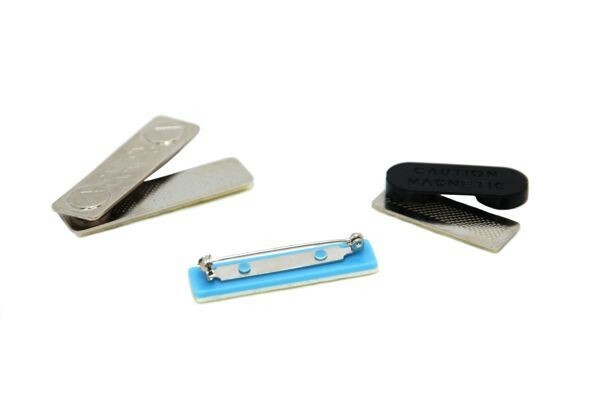 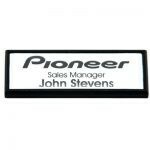 Contact us on (03) 5783 4257 to find out more about our laser engraved name tags. 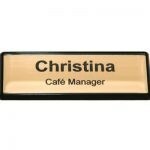 Alternatively, you can also request a quote online to receive a prompt response.